SafeLane understands the complex challenges its public service clients face: from humanitarian disasters to fiscal pressures, from evolving threats to capacity development restrictions. 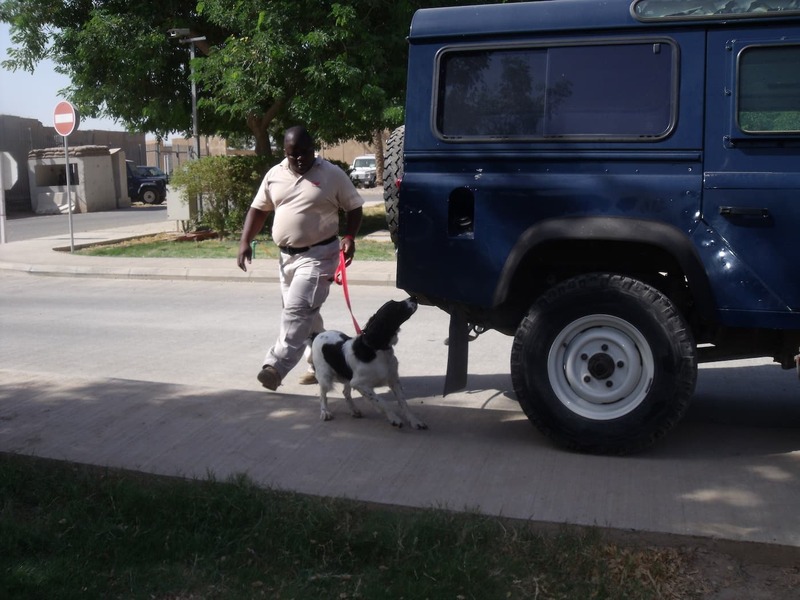 It protects embassies and dignitaries, develops military capacity, supports peacekeeping missions and counters terrorist risks - including defeating the threats posed by improvised explosive devices (IEDs). Its end-to-end land and marine solutions are tailored to ensure the success of critical governmental missions - anywhere in the world, including live combat zones. Since 1989, SafeLane has supported its governmental clients to help millions of innocent citizens rebuild their lives and livelihoods after conflict. It tailors its land and marine solutions to provide any additional capacity public service clients require. 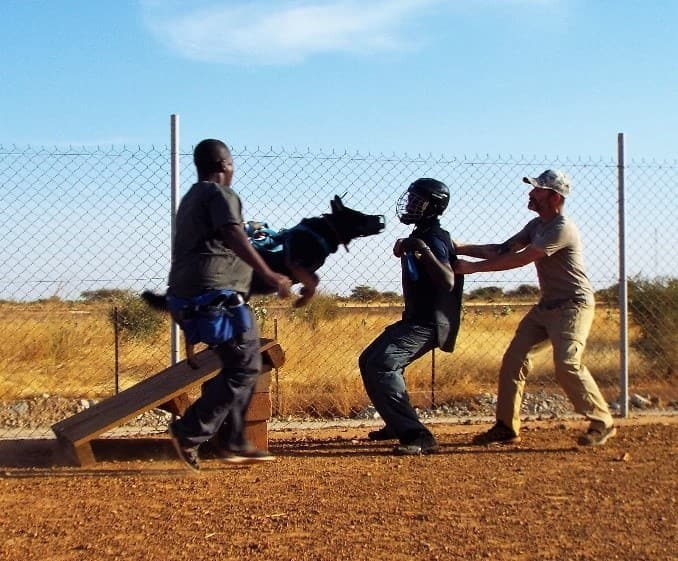 Additionally, SafeLane is able to rapidly deploy – personnel, canines, equipment and expertise – to any end environment. From remote areas to conflict zones, and from constructions sites to built environments globally. Enabling ambassadors and diplomats to safely conduct their consular missions by protecting embassies from potential perimeter threats and staff from risks to their personal safety. SafeLane protects client operations, providing comprehensive security services to remove risks posed by intruders and all unexploded threats including improvised explosive devices. 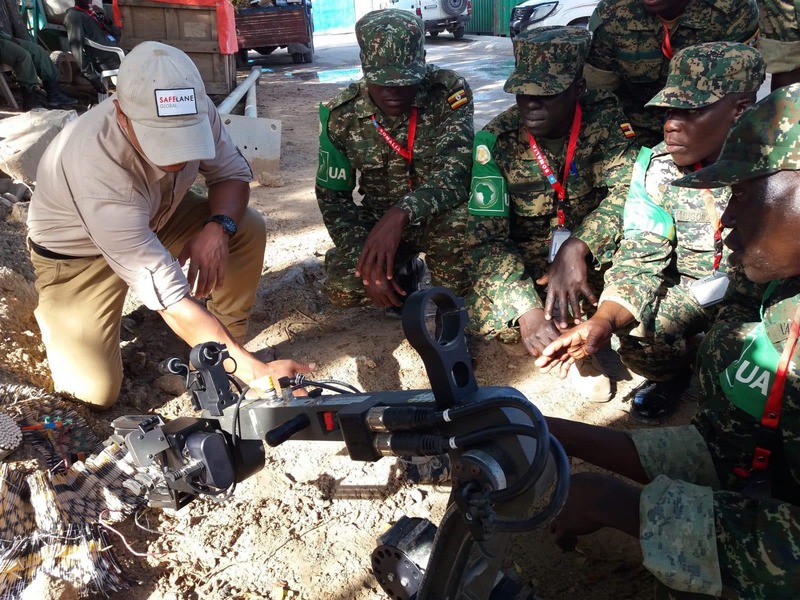 Supporting military and peacekeeping missions operating in war-affected countries to dispose of explosive remnants of war, protect operations and develop capacity.